Concrete Restoration Systems is a licensed and insured specialty contractor with over 28 years of experience in installing, maintaining, and repairing decorative concrete finishes for patios, pool decks, driveways, garage floors, walkways, and more. 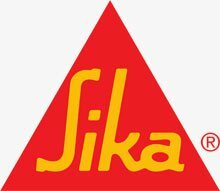 We use high-quality decorative coating systems made by the industry's leading manufacturers: Sika, WestCoat, Scofield Company, Tremco Inc., and Master Builders Solutions by BASF. 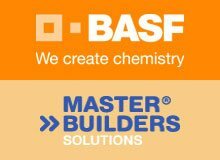 These top-rated systems coupled with our superior workmanship ensure that our customers receive gorgeous, long-lasting results. 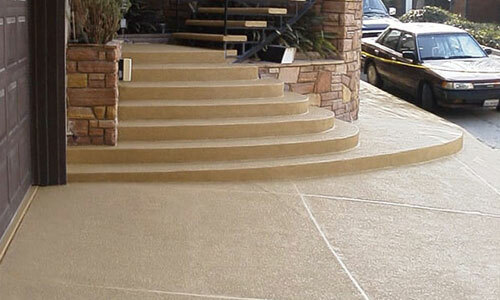 Since 1990, we've served thousands of satisfied residential and commercial clients throughout Orange County, Los Angeles, Riverside, and San Bernardino, and earned a reputation as the best value for decorative concrete overlays in Southern California. 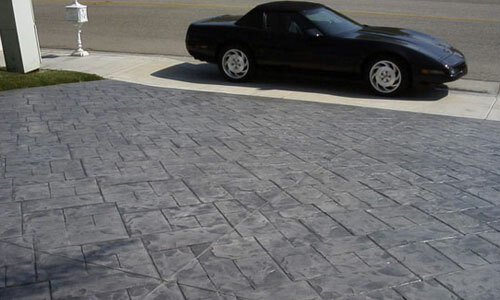 At Concrete Restoration Systems, we can revitalize your concrete surface with a beautiful and durable concrete overlay. We offer a wide range of colored concrete stains, polishes, and decorative faux finishes, such as tile, brick, stone, and abstract patterns, to create a look that complements the style and functionality of your property. Our waterproof epoxy coating systems have become a popular choice for home and business owners looking for a more appealing finish for their garage floor. We also offer non-slip coatings, which are great for warehouse floors and pool decks, and USDA-approved concrete coating systems for restaurants and food and beverage manufacturing plants. We recommend protecting your decorative concrete floor with a sealer and reapplying the decorative concrete coating system every 5-10 years to keep your floor looking its best. Call Concrete Restoration Systems today for a free estimate on decorative concrete services in Los Angeles County, Orange County, Riverside, or San Bernardino area. We have the knowledge and skill to transform any concrete surface with our durable and versatile decorative coating systems. We'll discuss our design options and provide recommendations for achieving your desired results while staying within your budget.